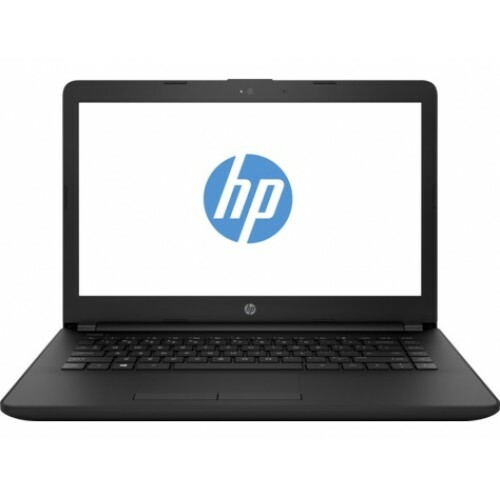 HP 15-db0188au 15.6" diagonal HD SVA BrightView WLED-backlit laptop with AMD Ryzen5 2500U, 2 GHz up to 3.6 GHz burst frequency processor and 4 GB DDR4 RAM is an American stylish brand that also contains 1 TB SATA storage to ensure greater compatibility. 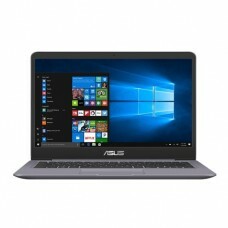 In addition, it has AMD Radeon™ Vega 8 Graphics, Windows 10 operating system, full-size island-style keyboard, DVD-Writer and touch-pad with multi-touch gesture support. 3-cell, 41 Wh Li-ion prismatic and polymer batteries will provide longer power backup on your mobility and the weight of only 1.77 kg will ensure high level of portability. 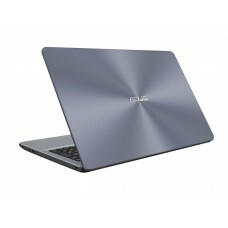 This multifunction extreme durable device comes with 2 year of warranty facility. 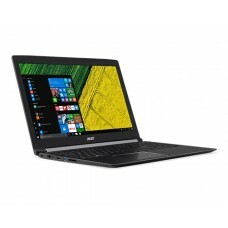 Dreaming for a low budget gaming laptop with best deal, you will get it from Star Tech with better quality service and expert solution. 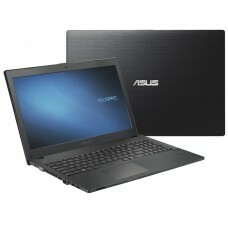 Now online shopping has made our life very easy to have your desired gaming laptop at the destination.